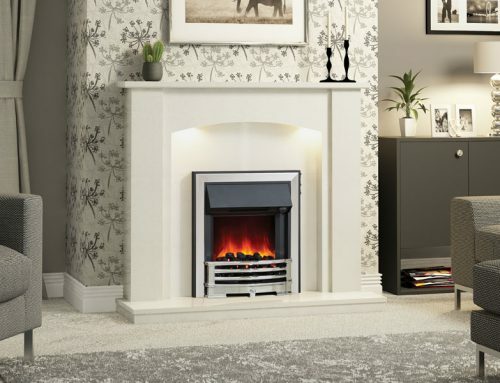 The essence of elegance with attention to every rounded detail of mantel and arched framework makes this 1220mm (48”) surround a favourite for home owners with aspirations. 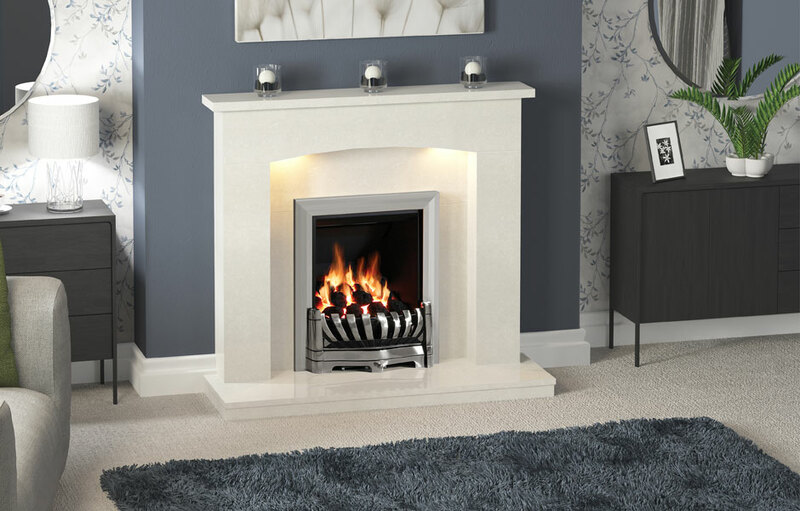 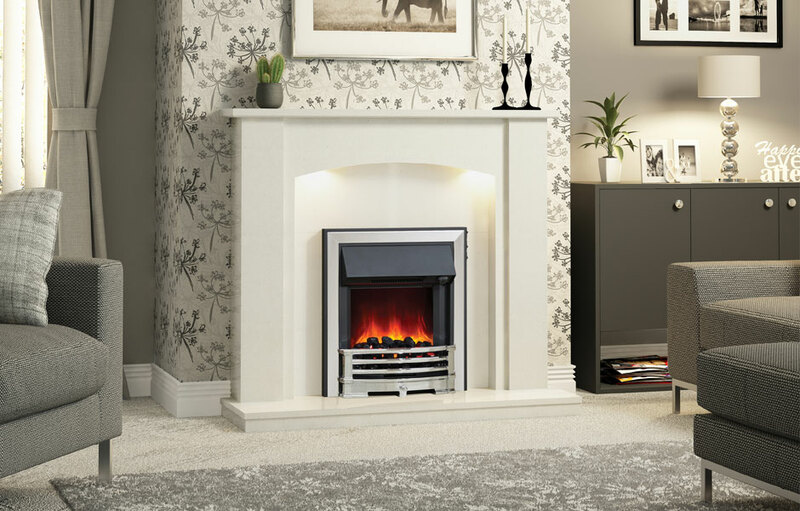 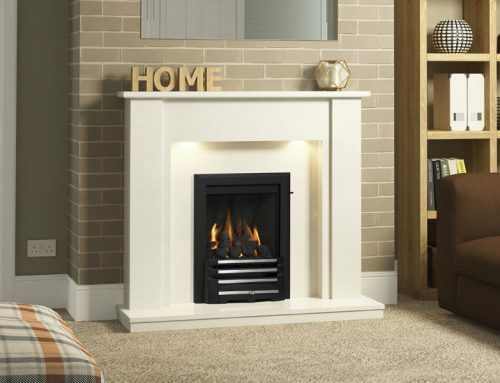 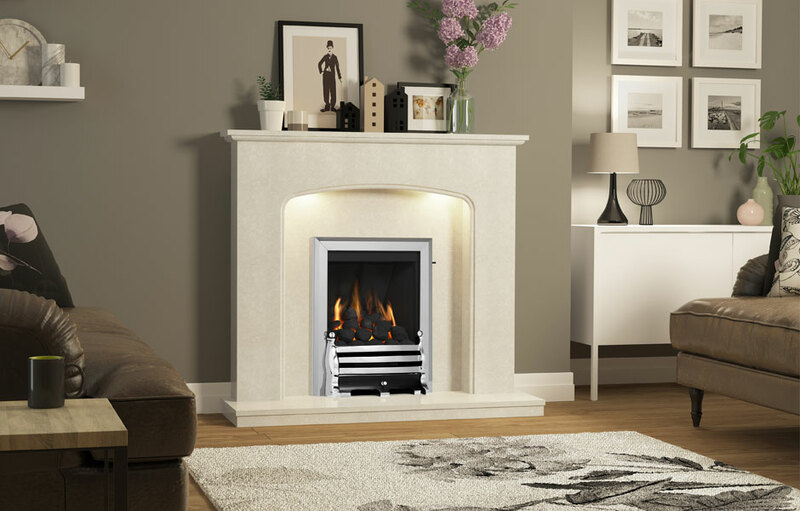 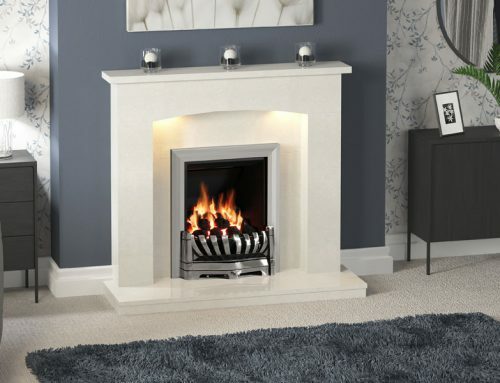 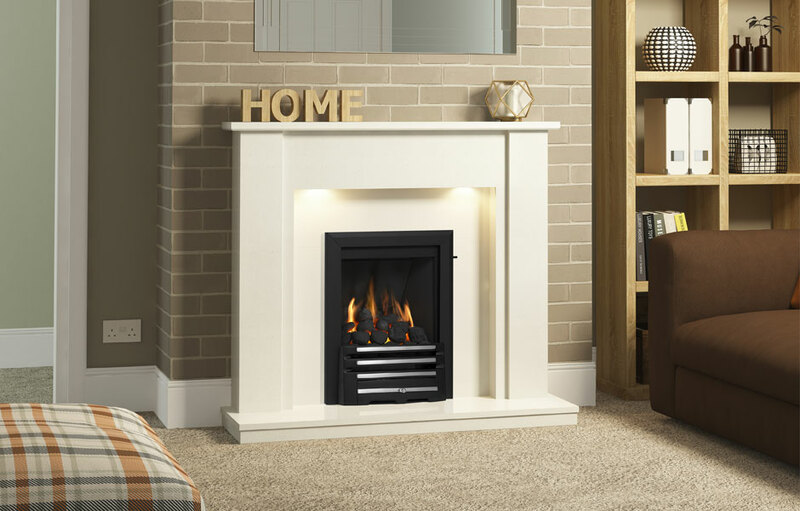 Shown here in Manila micro marble, featuring a Classic inset gas fire with Maisie fret in Chrome/Black finish. 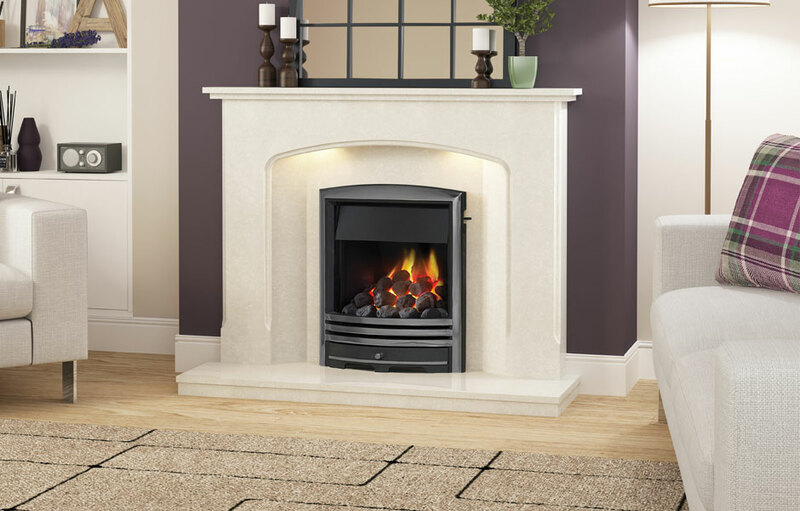 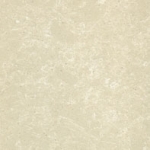 The Viola marble surround is available in Manila micro marble only. 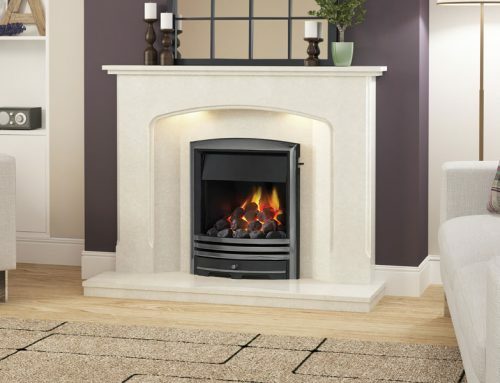 This product is available with Smartsense Under Mantel Lighting. 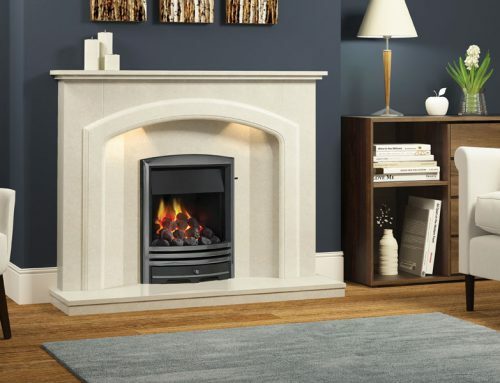 Under Mantel Lighting highlights every natural detail of marble and timber bringing it to life, giving your whole room a soft illuminated background. 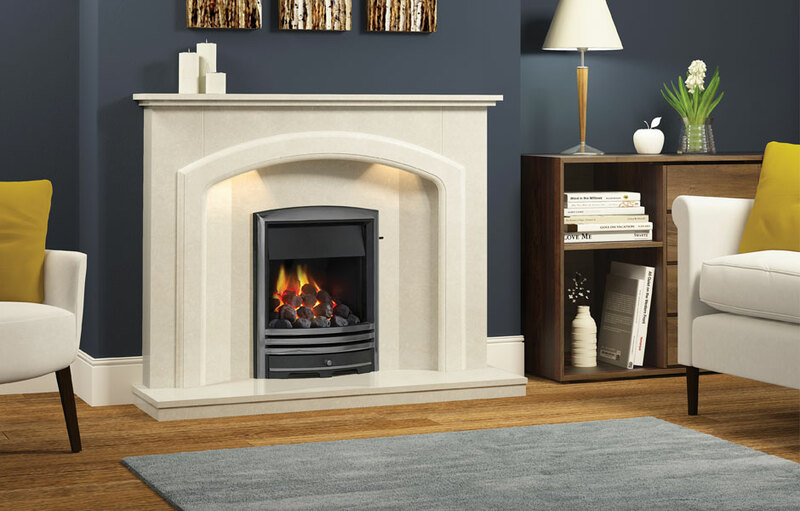 The lighting is concealed in the top recess of your surround creating an aesthetically pleasing yet energy efficient feature as an option on many models across the Marble and Timber range.